The Law Public Service Program Initiative provides a foundation in community service and justice for our graduates. The pro bono program instills in students a commitment to their responsibility as lawyers to give back to the community and promote justice by assisting the underserved and underrepresented. Each student must complete 40 hours of pro bono work prior to graduation. Private gifts help support the operation of the program and the development of pro bono placement. 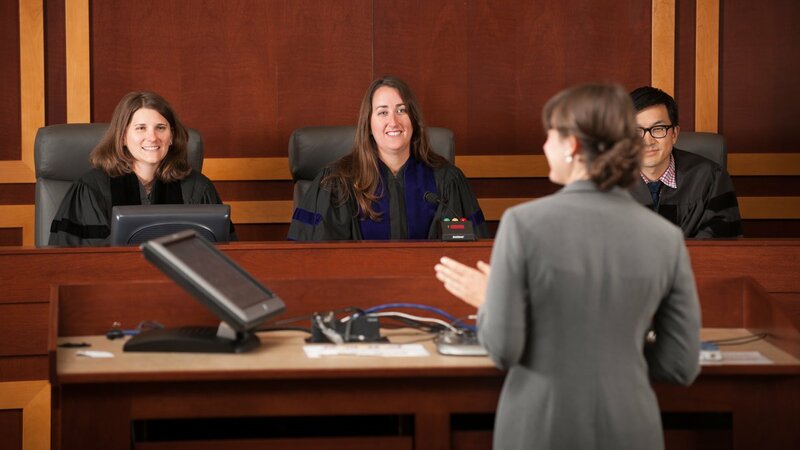 Enter "Law Public Service Program Imitative (Pro-Bono)" as the designation for your gift.